Light fresh top note. 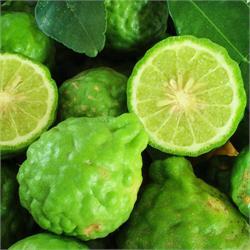 BERGAMOT BERGAPTENE FREE FROM ITALY. Indeed one can immediately smell the fresh citrus then blossoming to the earl gray scent....nice and light.